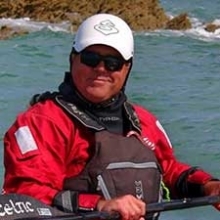 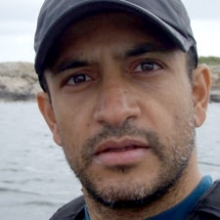 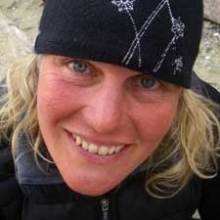 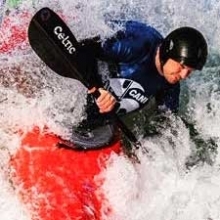 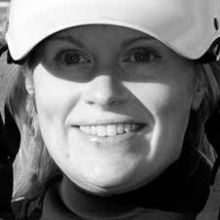 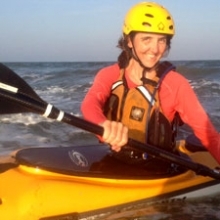 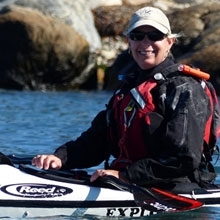 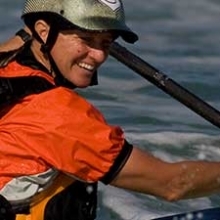 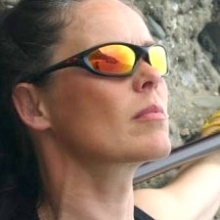 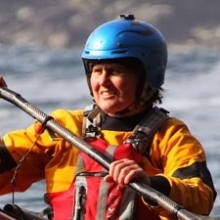 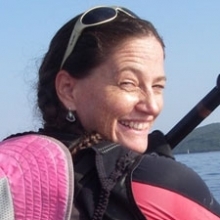 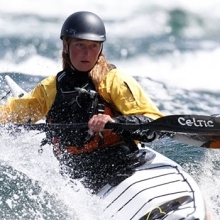 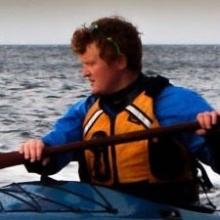 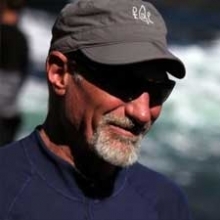 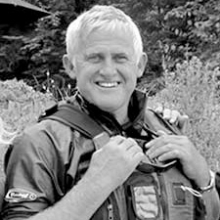 Leon is co-creator, co-owner, and coach educator at Body Boat Blade International – a highly successful two time award winning paddle sports school based on Orcas Island, WA. 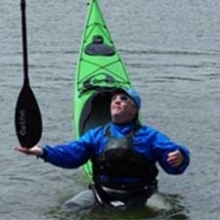 He has been paddling and teaching kayaking for over 20 years, and has logged thousands of miles on Lakes, rivers and the sea. 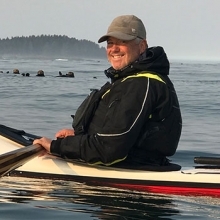 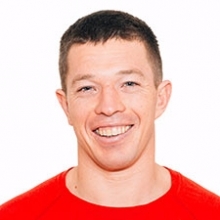 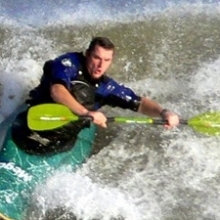 Although he is most recognized as a sea kayaker, he also has a passion for paddling canoes, surf kayaks, white water boats, stand up boards, and race boats, essentially he likes any thing human powered that requires a paddle and is done outdoors. 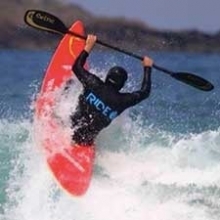 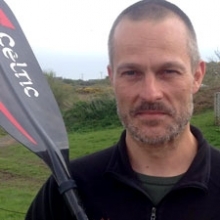 Currently Leon holds BCU Coach Level 4 (Level 5 Aspirant), BCU Assessor Level 4, BCU 5 Star Sea, BCU 4 Star River, BCU 4 Star Surf, BCU 2 Star Canoe, UKCC Coach Level 1 and 2 Course Provider, Foundation Safety & Rescue Provider. 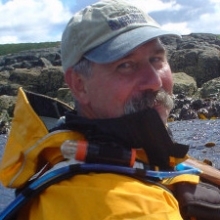 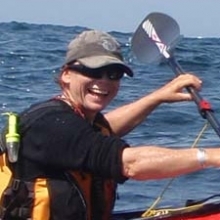 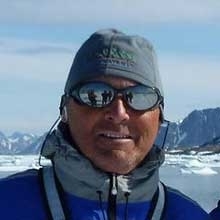 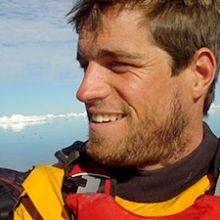 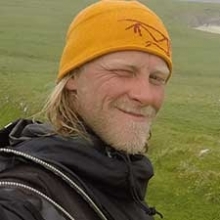 Among Leon’s accomplishments are: the successful circumnavigation of Iceland in 2003, with Chris Duff and Shawna Franklin, a trip of over 1600 nautical miles in 81 days. 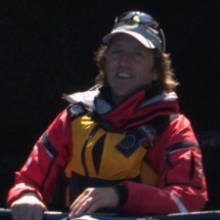 In 2007, Leon circumnavigated Haida Gwaii, a 500 nautical mile, six week trip with his partner, Shawna Franklin and adventure filmmaker, Justine Curgenven. 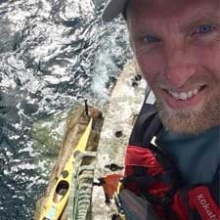 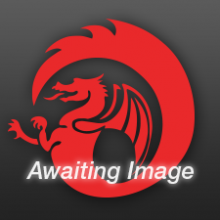 Leon has paddled around Vancouver Island two times to date, a trip of over 700 nautical miles. 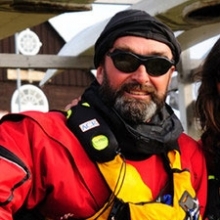 In 1998, he completed a solo journey in 28 days, and most recently in 2012 with his partner Shawna Franklin in 44 days.